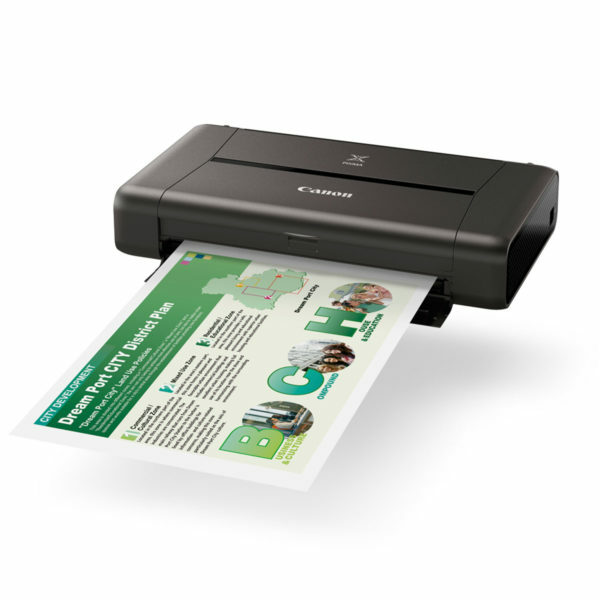 With your first page out in 6 seconds, print up to 24 black and white or 15 colour pages in a speedy minute. 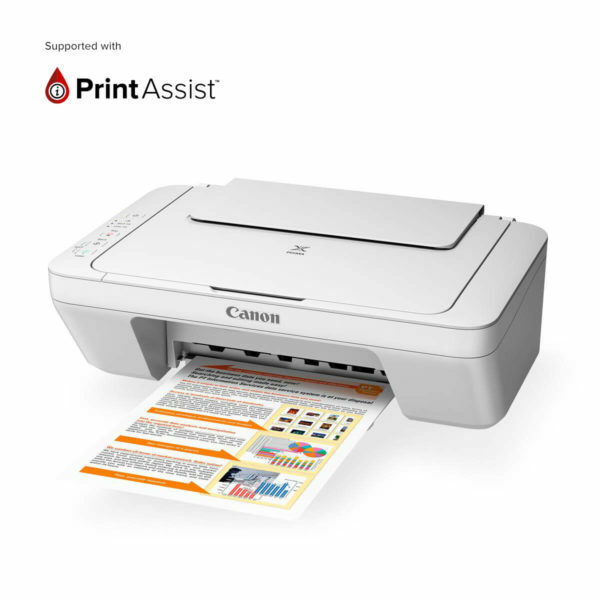 Low printing costs when using genuine Canon XL ink tanks, you’ll get more for your money. 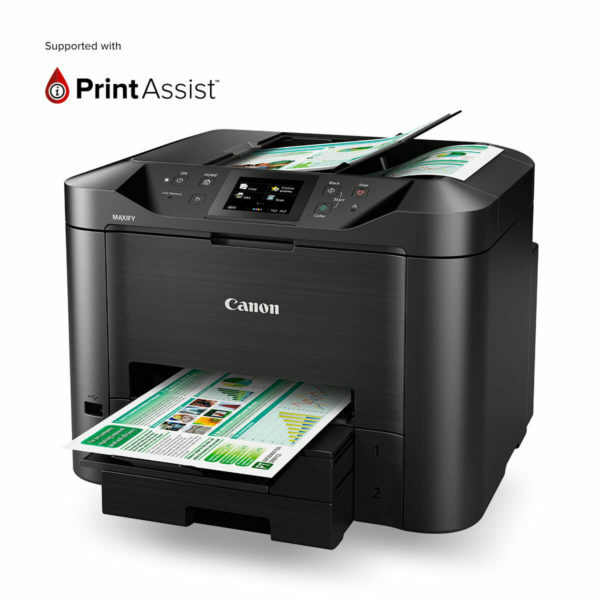 Print up to 2,500 black and white pages from MAXIFY’s high capacity XL ink tanks from two 250 sheet paper trays. MAXIFY’s anti-smudge waterproof inks achieve a print resolution of 600 x 1,200 DPI and scans up to 1,200 DPI. 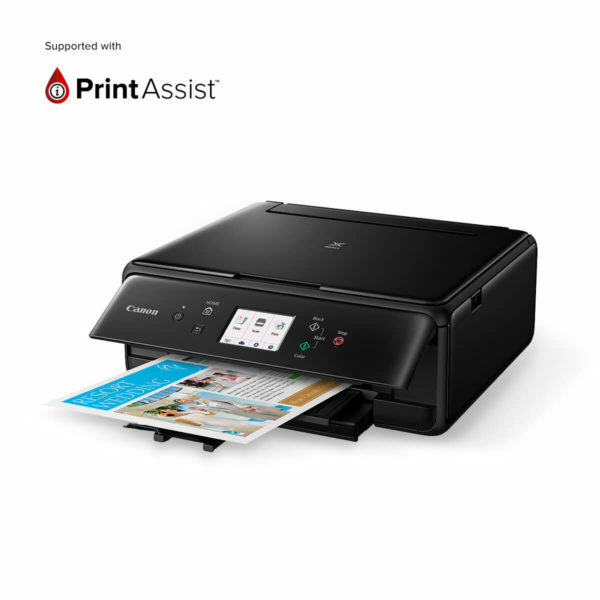 Print from all your devices even without a router, from the Cloud, plus scan directly to a network folder. MAXIFY Cloud Link prints from apps like Facebook, Flickr, Picasa, Photobucket, Twitter, Dropbox and Evernote, scans to email and links to Concur.